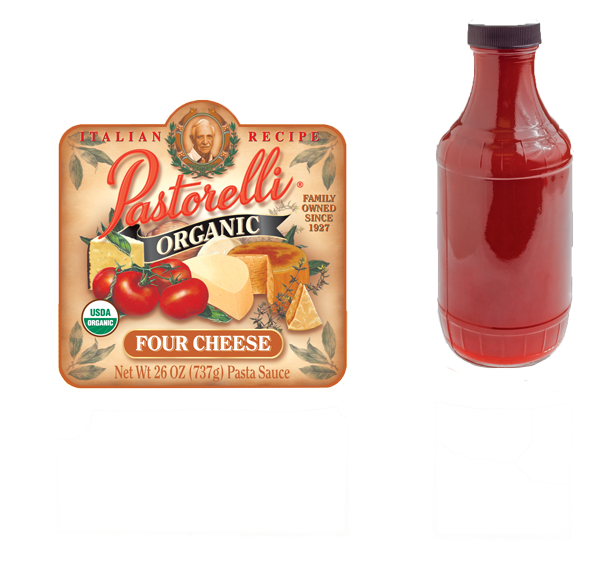 If you have a custom food product that’s contained in a jar or a bottle, odds are you’ll need a custom printed label.PSG prints custom food labels for a wide variety of products and containers. Choose from our HD Flexo Printing or Short Run Digital Printing…all with SQF Edition 8 Certification. Let PSG print your next custom sauce label! Whether it’s BBQ, marinara, or hot sauces…PSG has a high-defintion label solution. *requests after 2pm CST will be handled the next business day. Are you a small salsa company trying to tell a story? Let PSG print your salsa jar labels, ensuring the best print quality and food safety. Small batch, custom barbecue / BBQ sauces are unique as the restaurants that serve them. Get a custom printed barbecue sauce bottle label as special as your sauce. Clear bottle labels are a very popular option for iced tea bottles, cold brew coffees, and even liquor bottles (such as vodka or rum). 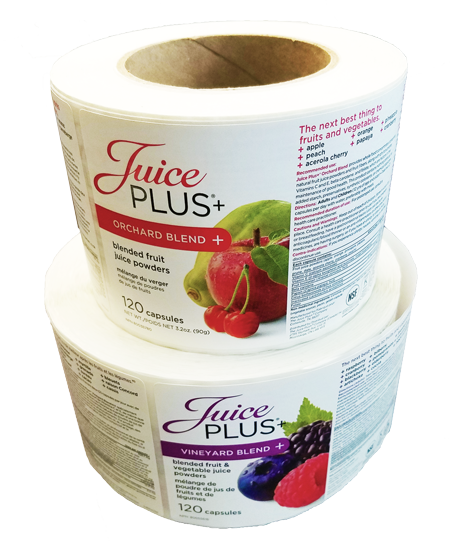 We can print and cut the clear labels to the custom size of your bottle. Refrigeration safe! If you have a special blend and need to get a custom printed coffee bag labels, PSG is your source. You can print a custom printed label and apply it to stock coffee bags. Short runs available! We’d love to show you some amazing printed label samples. Fill out the form on our contact page and we’ll send you some right away!